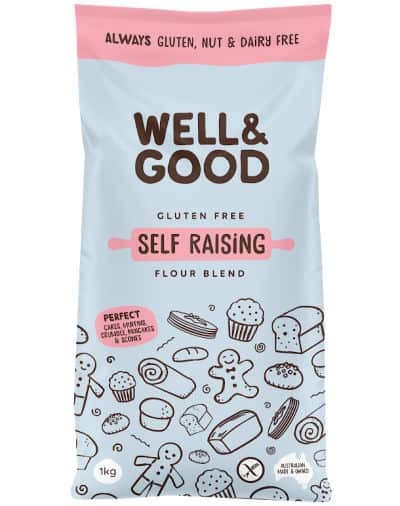 Gluten free flour which allows you to create all the foods you love from scratch. 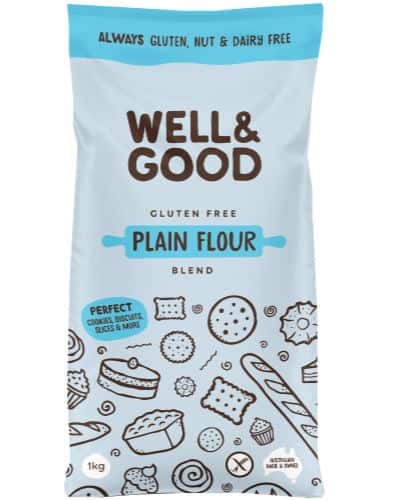 Shortcrust pastry, pasta, choux pastry, cakes, pies, biscuits and so much more are possible with these flours. All our products are produced in a specially built manufacturing facility based in Melbourne, Australia. This means you can be confident you’re getting a product free from eggs, milk, peanuts, tree nuts, seafood, sesame and soy. Choose between plain, self raising, pastry flour or a mixed pack with all three products. Happy baking!